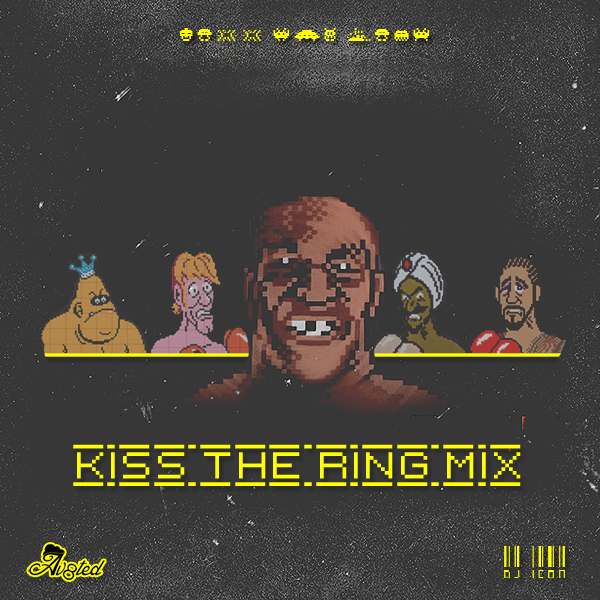 Home / DJ Icon / DJ Mix / Kiss the Ring / DJ Mix: DJ Icon - "Kiss the Ring"
DJ Mix: DJ Icon - "Kiss the Ring"
DJ Icon of AV8TED drops a new mix titled "Kiss the Ring". 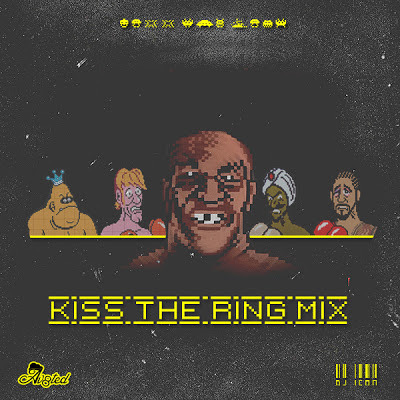 The mix features Trinidad James, M.I.A., Antiserum & Mayhem & more. Check out the stream and download link below!